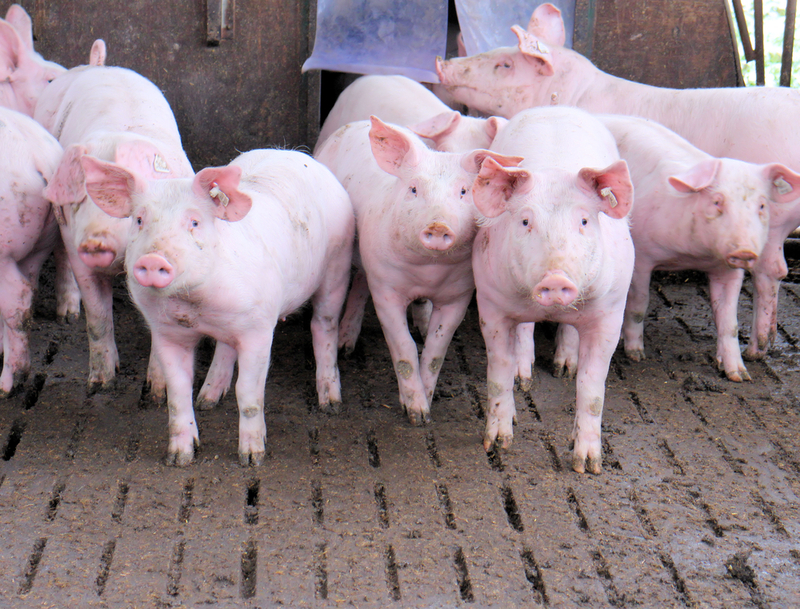 2018 was a record year for U.S. pork exports to South America, helped in part by strong increases in pork muscle cut shipments to Colombia and Peru. 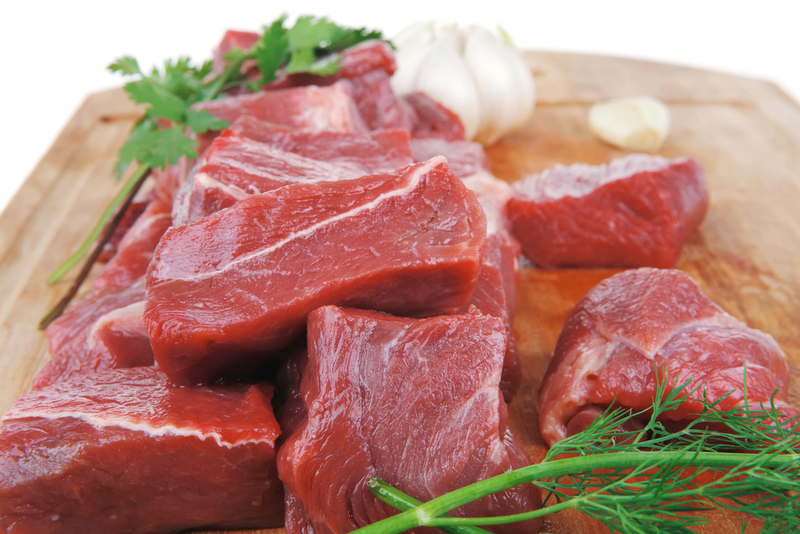 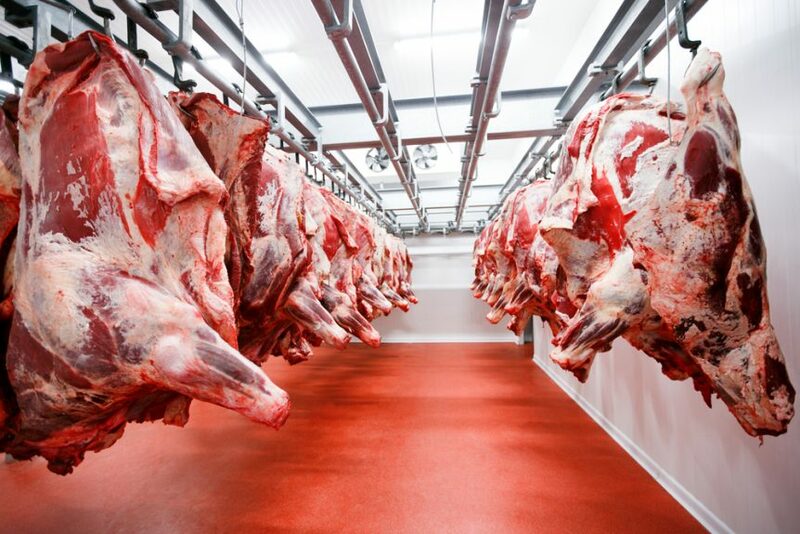 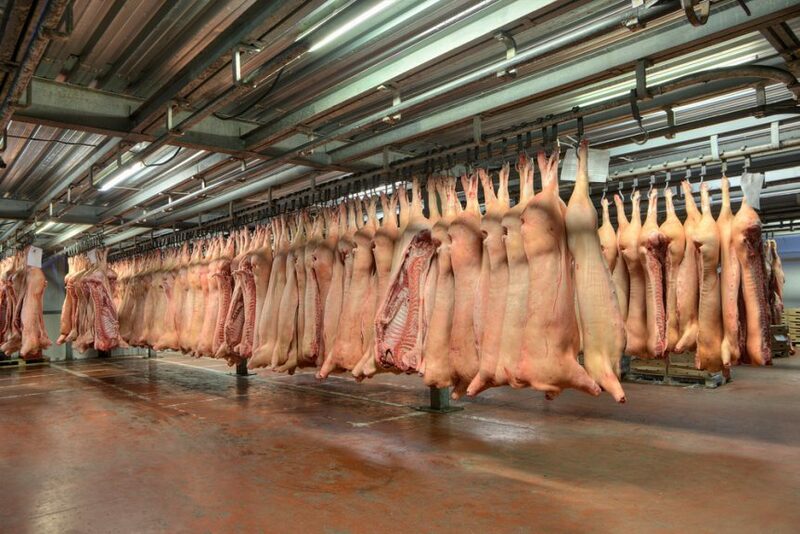 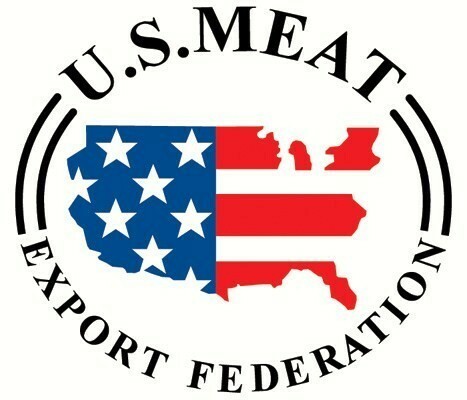 U.S. Meat Export Federation’s Joe Schuele has more details. 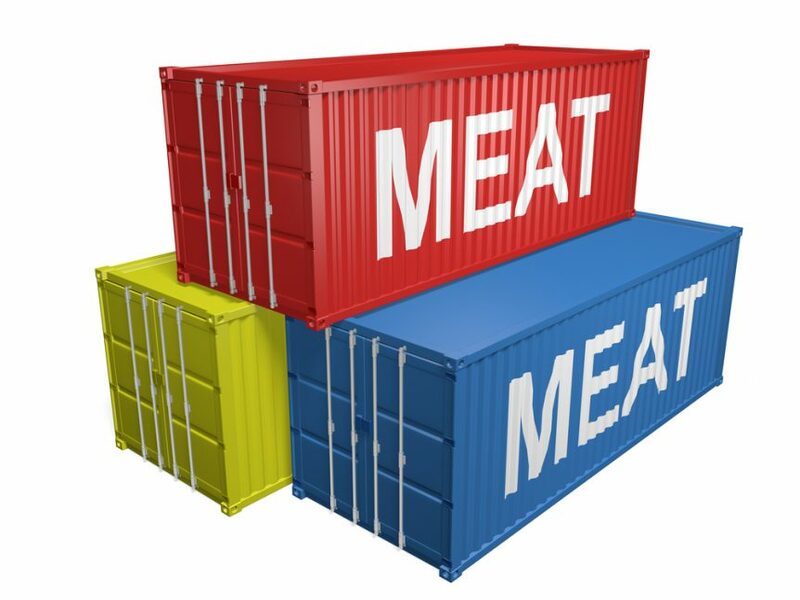 Enter your email address to subscribe to Southeast AgNet and receive notifications of new posts by email.